The picturesque Tennis Club Napoli in the Rotonda Diaz will play host to the eagerly-awaited Davis Cup quarter final between Italy and Great Britain. 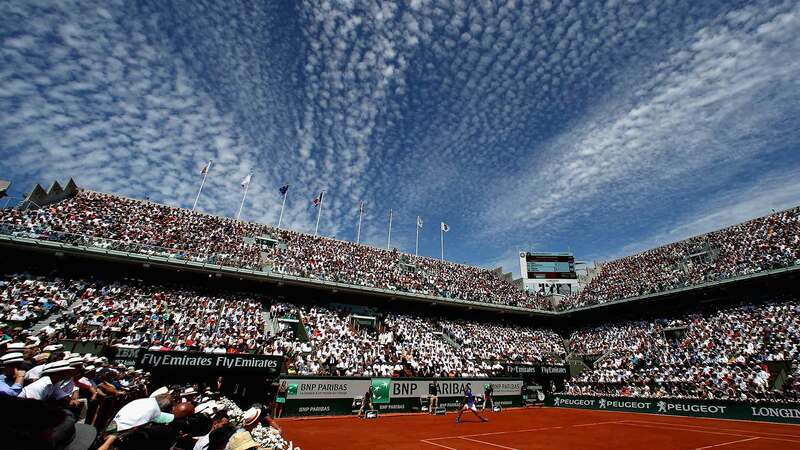 Both teams are aiming to return to the semifinals after many years of absence among the best four tennis nations in the world. The Italian team will be looking to reach their first seminal since 1998, the year in which they lost the final against Sweden in Milan. Great Britain will be bidding to reach the semifinals for the first time since 1981. 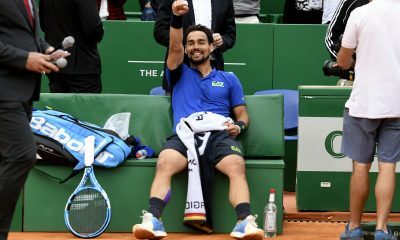 Clay specialist Fognini, who reached the Monte-Carlo semifinal last year and won in Vina del Mar in 2014, will be the favourite against British Number 3 Ward who is ranked World Number 161 in the opening rubber. 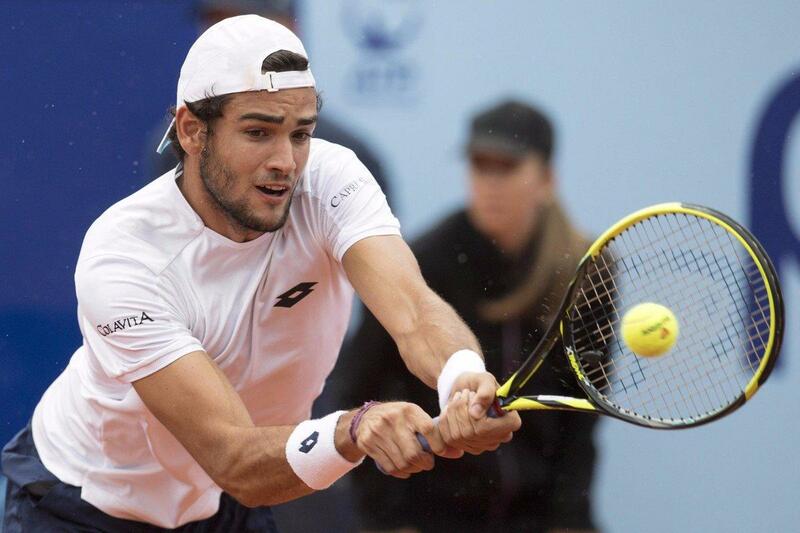 Fognini and Ward will meet for the first time in their careers. Fognini starts as the favourite but he suffered from a left quad muscle injury during his last match against Rafa Nadal in the fourth round Miami Master 1000 last month. 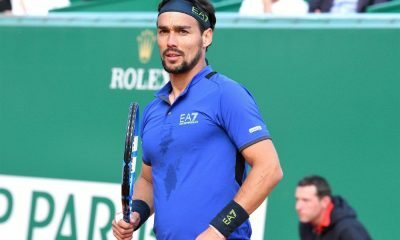 Fognini, who was the Italian hero in the first round win against Argentina earlier this year, reassured his fans ahead of his Friday match. “I feel great. I was a little bit tired and felt some pain in the legs but I am now feeling much better. I have had more than one week to recover. I know Ward pretty well. 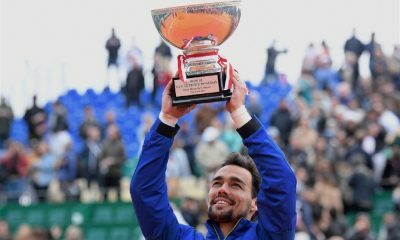 It will be tough because I will play the first match”, said Fognini. 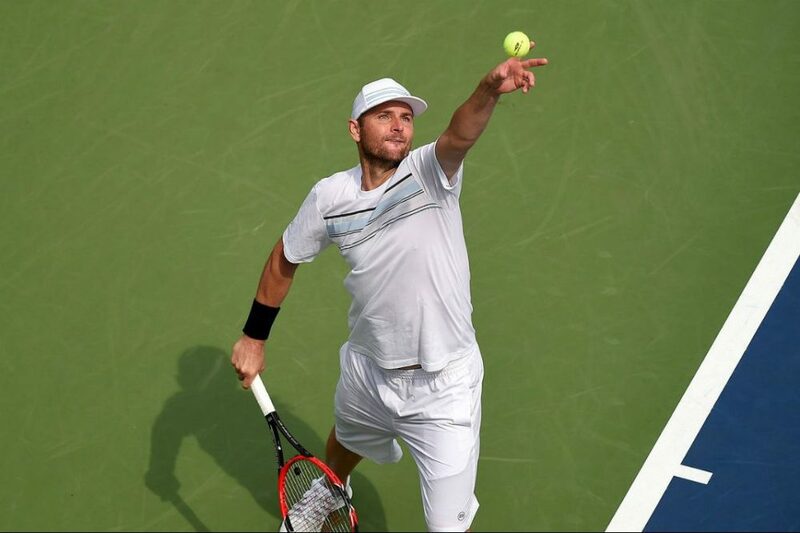 British captain Leon Smith has chosen Ward over British Number 2 Dan Evans who reached the third round last year at the US Open and the semifinal in Zagreb last February. 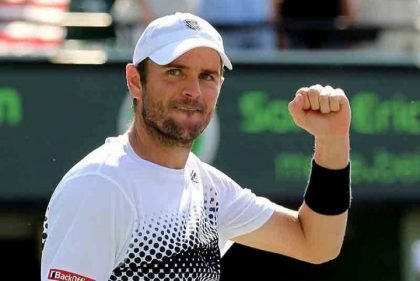 However Ward scored a five-set win over US Sam Querrey, a higher ranked player than him, in the first round match between the USA and Great Britain on clay in San Diego and cannot be underestimated by the Italian team. 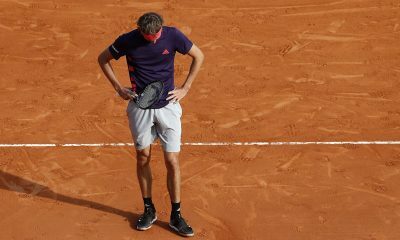 British Number 1 Andy Murray suffered from a stomach bug on Wednesday but should the British team are confident for his match against World Number 34 Andreas Seppi. Murray, who underwent back surgery last autumn, reached the quarter final at the Australian Open (losing to Roger Federer), the semifinal (losing to Grigor Dimitrov) and the quarter final in Miami where he showed improving form despite the defeat against Nole Djokovic In the first round match against the USA in San Diego Murray won his two singles matches against Donald Young and Sam Querrey. “Andy has got some sort of virus which has made him feel pretty poorly over the last 24 hours. It’s important to give him a lot of rest and recovery. That’s why he did not attend the draw ceremony. Hopefully he can be fit and play a big part in the weekend, which I am sure he will. He is a fighter and obviously desperate to play so it looks like he will be OK”, said Leon Smith. Murray met Seppi six times in the ATP circuit and won five times. 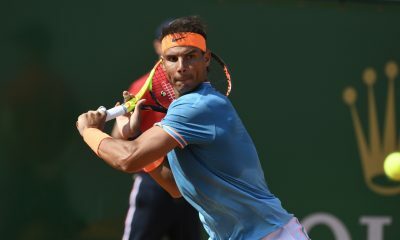 The Scotsman has won their last five matches in two sets and won their only match on clay at the 2010 Internazionali d’Italia in Rome with the scoreline of 6-2 6-4. Murray has already played in the Tennis Club Napoli in 2005 when he lost to Julio Silva in a Challenger Tournament. Colin Fleming and Ross Hutchins are expected to play Saturday’s doubles match against the Italian team formed by doubles specialist Simone Bolelli and Paolo Lorenzi (finalist in Sao Paulo this year). However Murray could be chosen to play the doubles instead of Hutchins and Fognini could team up with Bolelli. Fleming teamed up with Murray to take the decisive doubles match win against Croatia in the Davis Cup Play-Off last September. Hutchins provides the big story of the match as he returns to represent the British team in the Davis Cup for the first time since 2012 after recovering from Hodgkin lymphoma last year. In Sunday’s reverse matches Murray has been drawn to play against Fognini and Seppi will play against Ward. Italy leads 11-4 in the previous 15 Davis Cup matches. Their first match dates back to 1922 when Great Britain won on home soil at Roehampton. Fred Perry and Bunny Austin scored the last British win for almost 40 years back in 1933. Italy scored eight consecutive wins between 1950 and 1970. Both teams met for the last time in the Davis Cup in 1984 in Telford. 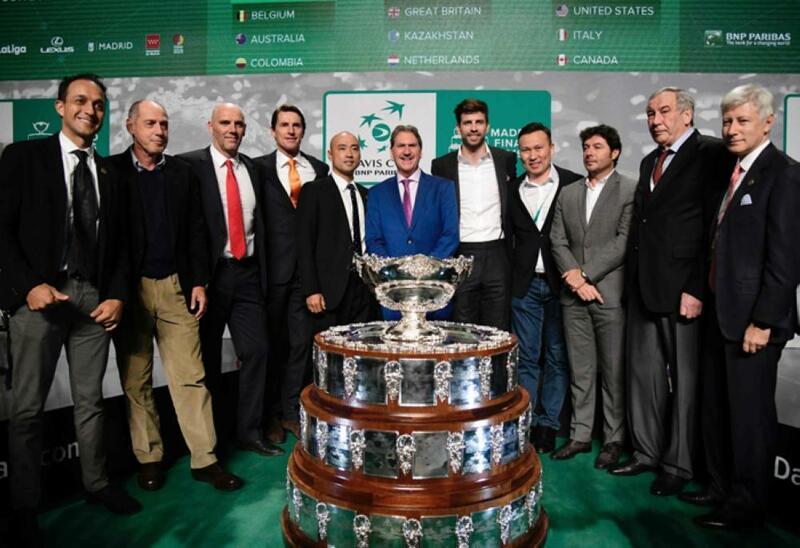 On that occasion Italian Davis Cup and Fed Cup captain Corrado Barazzutti won the fifth and decisive rubber match. The match between Italy and Great Britain is expected to be a balanced match. 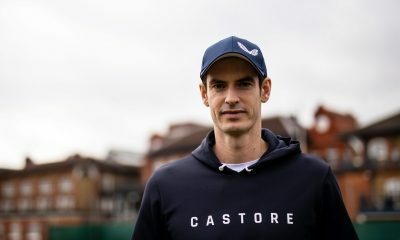 The home team start as slight favourite as they play on their favourite clay surface in front of Italian fans The British team can rely on former World Number 3 Andy Murray but he is the only top-100 player in his team but everything can happen in the Davis Cup where rankings do not matter too much. 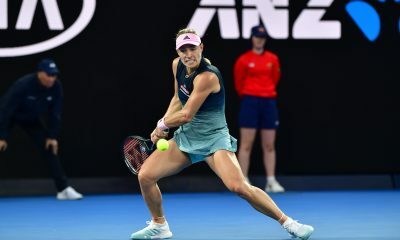 For the Italian team it will be important to win both singles matches against the British Number 2 and the doubles to have the chance to reach the semifinal. The warm support from the Naples crowd could be a factor. 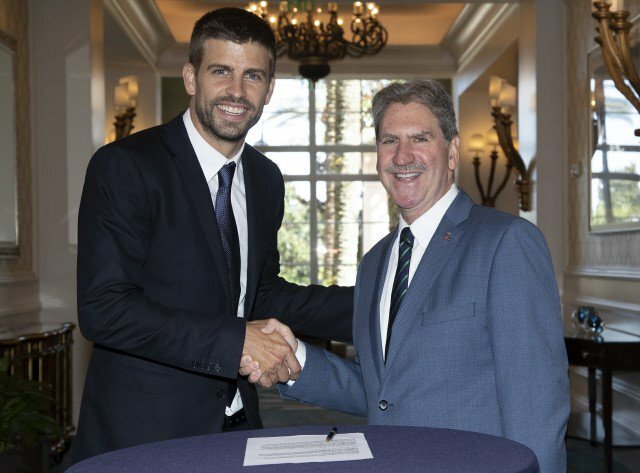 “We play on clay court, which is not the surface maybe Great Britain like more. Andy Murray is the last Wimbledon champion and is one of the best players in the world, so i twill be a tough match. We need to play well”, said Corrado Barazzutti. Weather forecast for this weekend are pretty poor and there is a distinct possibility that the Naples match will be prolonged until Monday. The winner of the Naples match will face either Switzerland or Kazakhstan who will square off against in Geneva. 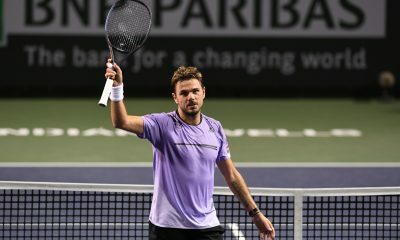 It would be a mouth-watering prospect for both teams to face a potential semifinal against the Swiss team featuring two top-4 players Stan Wawrinka and Roger Federer. In their last meeting the Asian team won 5-0 against Switzerland in 2010 but this time the Swiss team are strong favourites in front of their fans. 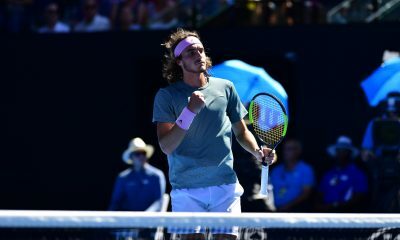 This year’s Australian Open champion Wawrinka will play the inaugural match against Andrey Golubev and 17-time Grand Slam champion Roger Federer will take on Kazakh Number 1 Michail Kukushkin in Friday’s second match. 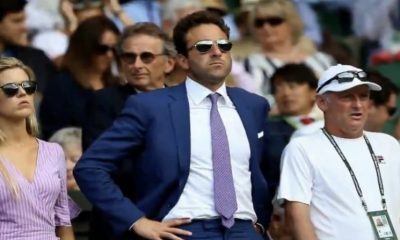 Federer and Wawrinka are expected to play the doubles match against Evgeny Korolev and Aleksander Nedovyesev on Saturday.